Keisy is a certified Master Trainer, Sports Nutrition Consultant and Active-Isolated Stretch Practitioner. 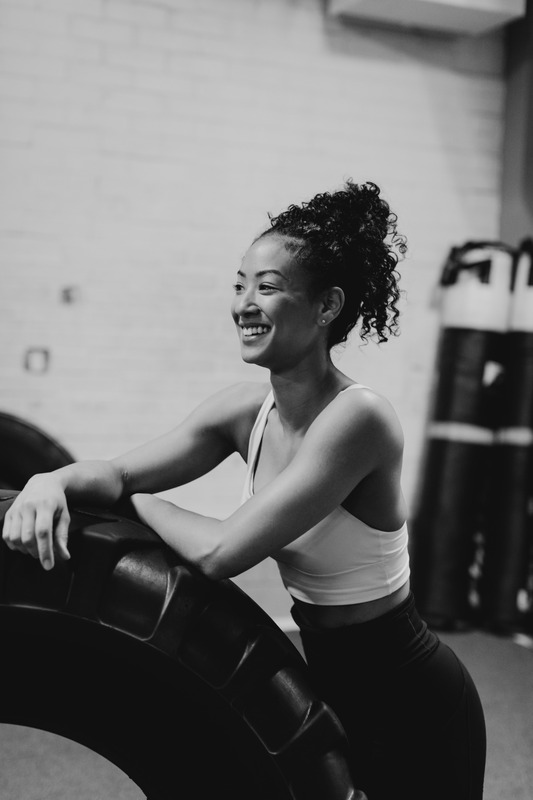 Specializing in combining Unconventional Strength and High Intensity Interval Training, she is known for creatively enhancing traditional methods. Work outs uniquely challenge and engage the muscle groups, while incorporating fundamentals for functionality, posture, and injury prevention. She is genuinely passionate about helping her clients unlock their transformational capabilities mentally and physically, build healthy lifestyle habits, and get closer to a better version of themselves day after day. Whether you’re looking to lose or gain weight, overcome your work out “plateau,” get wedding ready, or recondition after injury, she is dedicated to using motivational discipline to help you exceed your goals! “I’ve tried all kinds of personal trainers and fitness programs, and training with Keisy is by far my favorite. She understands my goals and knows what is best for my body. It is easy to get bored when you train on your own and slack off. With Keisy’s program, I don’t feel that way. 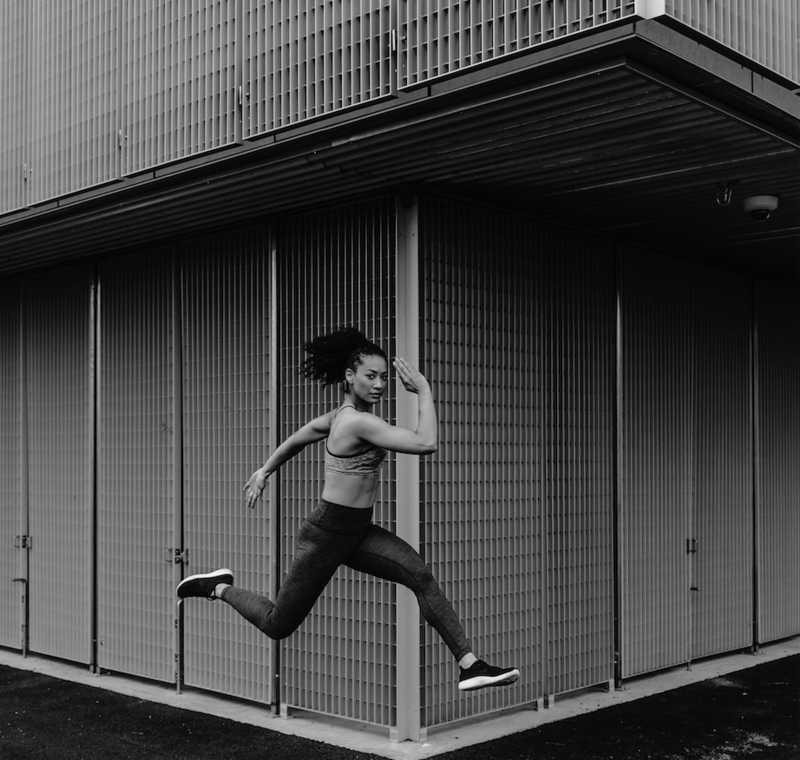 She thinks outside the box, and as a result makes fitness FUN. She knows how to get you the results you want, without being miserable. I never dreaded the workouts, and her accountability is priceless. Each session is a welcomed challenge!” ~Diana B. “As a boxer, I have many different workouts I have to do in order to prepare for my next fight. Keisy manages to get several of these workouts into one training session. I’ve seen results within a matter of weeks when training with her. She has helped me develop my core training that I can implement in the ring. She’s helped me improve my endurance and stamina as well. She asks me what I need and then delivers.” ~Maruf A. Begin your fitness journey today! Fill out the form to get started. Were you referred? If so, by who? If not, how did you hear about me? How often do you want personal training?